While Appcelerator has always provided the ability to access any API or 3rd party framework through what is called module, the process for writing, testing and compiling the modules has always been fairly involved. We’ve written several, and can attest to this. The new Hyperloop functionality eases this workflow by keeping the code inside the Titanium project, so any changes can be made without the extra steps for re-compiling the module. Maintain a podfile right inside the the Titanium project, and get access to over 20k Objective-C and Swift project libraries. Same with Android. And you can access JAR and AAR resource files as well. 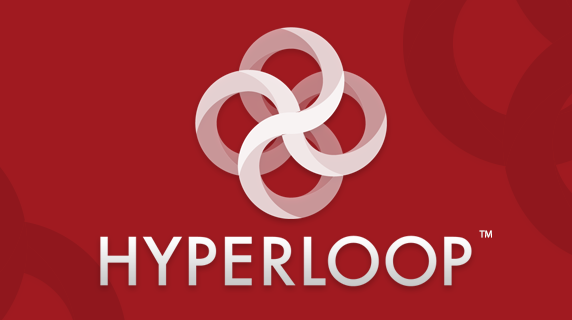 If you would like to learn more about how Hyperloop can help you or your development team on your next mobile app project, please attend our upcoming meetup in Fort Lauderdale. And you can always contact us directly to discuss your mobile app development needs. Contact Us. ← Why Do you Need Mobile App Analytics?